Physiological functions of AKAPs have been elucidated by gene targeting in mice and knockdown experiments with RNA in various cultured cell types. Moreover, the disruption of direct AKAP-mediated protein-protein interactions with peptides in in vitro and cellular assays and animal models has revealed the involvement of AKAPs in a variety of cellular processes. In this chapter we will mainly focus on studies utilising peptides for disruption of direct AKAP-mediated protein-protein interactions. 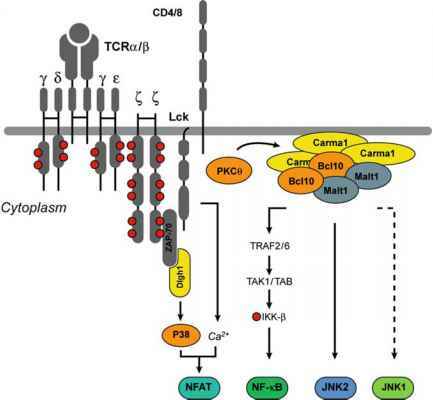 These studies point to AKAP-mediated protein-protein interactions as targets for novel drugs. Initially, we briefly discuss AKAP functions elucidated by gene targeting and gene silencing.